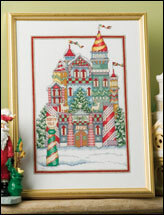 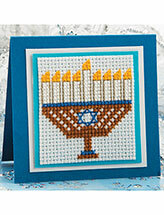 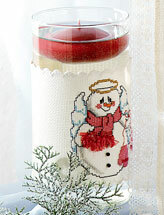 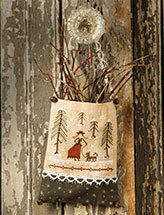 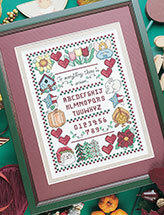 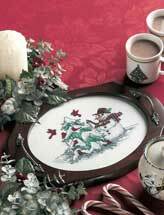 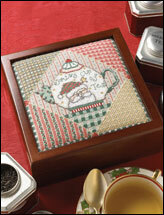 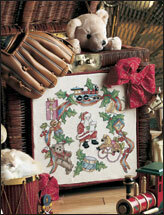 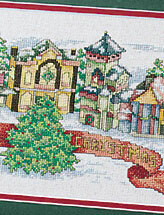 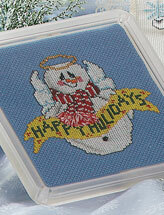 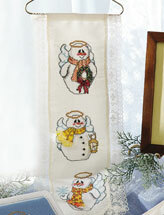 A whimsical cross-stitch project is the perfect entertainment on a cold winter day. 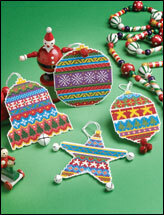 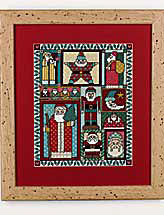 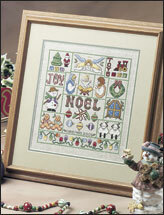 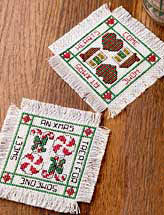 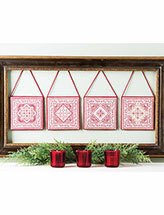 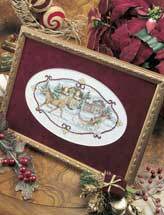 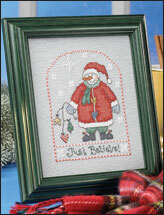 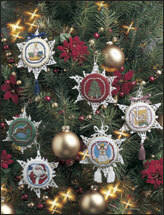 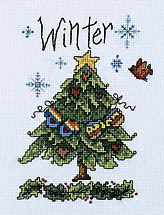 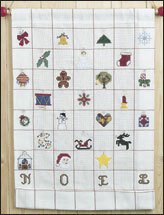 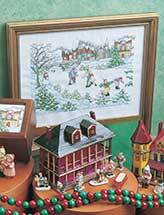 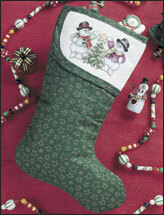 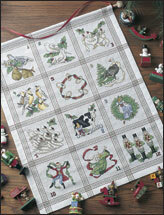 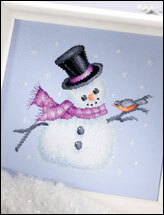 Find cross-stitch designs for the season like Christmas ornaments, wall art, advent calendars, Christmas stockings and bookmarks. 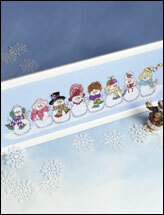 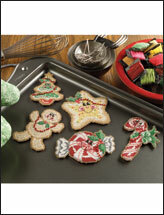 These winter-themed holiday patterns feature snowmen, snowflakes, Christmas trees and more, so they’re great for holiday gifts. 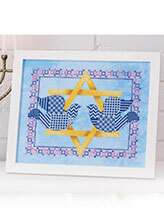 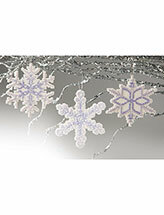 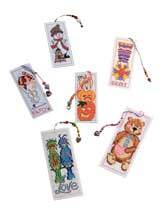 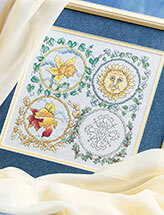 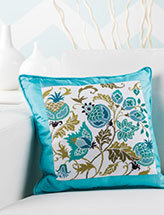 Download one of these designs and start stitching today.